Ohio Basement Authority is your local waterproofing and foundation repair dealer in the Greater Columbus area. We are a fully licensed and insured contractor. 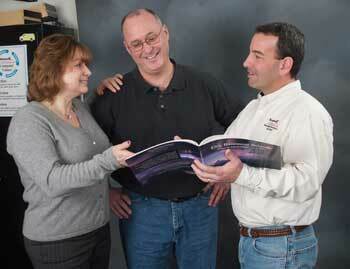 Our team has decades of repair and remodeling experience. Whether you need to repair your leaky basement or crawl space or your foundation is in need of structural repair, no job is too big or too small. Our focus is to find a permanent solution that will repair your problem and fit within your budget. Our experts provide complete solutions for basement waterproofing, foundation repair, crawl space encapsulation, and more. No matter what needs you have, you can count on us for a quality solution and outstanding customer service. We are accredited by the Better Business Bureau and HomeAdvisor. We serve Columbus, Springfield, Mansfield as well as Westerville, Newark, Lancaster, Zanesville, Chillicothe, Marion, Dublin and nearby. Check out our full service area in Ohio. As a proud owner of Ohio Basement Authority, Doug is a 15-year veteran of the basement waterproofing and foundation repair industry. Doug is also a fourth-generation foundation specialist who perfected his trade while working for reputable companies as Installation Manager and Vice President/Co-Owner. Doug oversaw many duties including installation, production, quality control, and developmental growth. 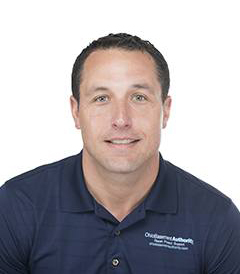 In 2005, Doug received national recognition by becoming a Certified Waterproofing Specialist through the NAWSRC (National Association of Waterproofing and Structural Repair Contractors) and is currently involved in certification training for the waterproofing industry. He holds a City of Columbus General Contracting License, Home Improvement License as well as a Sewer and Water License. Doug has completed extensive training and certification in various aspects of waterproofing and foundation repair by well-known organizations. Do you have a wet basement or damp crawl space? Are your foundation walls cracked or bowing from foundation settlement? We can meet all of your needs and have the professional experience and training to handle a variety of below-grade problems! As an authorized Basement Systems dealer and member of the Supportworks network, we use proven, industry-leading products to get the job done right the first time. Our team receives on-going professional training on the best practices in the basement, crawl space and foundation repair industries. 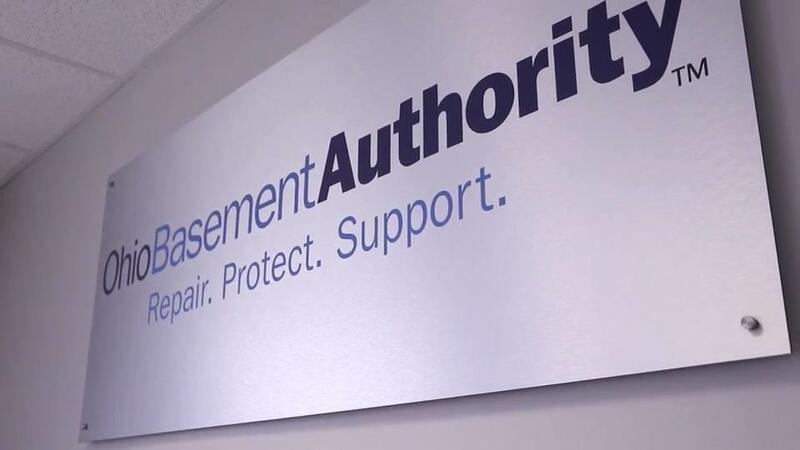 Ohio Basement Authority provides a 25-year transferable warranty on most of our work. Even if you sell your home, the warranty will be passed on to the new owner! Before we make any repairs, our experts will inspect your home and provide free, no-obligation estimates on all suggested work. During your Free Estimate, our waterproofing and foundation specialists can answer any questions you may have about your wet basement or crawl space or foundation damage. A personal, on-site inspection: Our experts will inspect your home to identify sources of flooding, moisture or foundation settlement, and explain the problem in depth. Customized solutions: We understand that no two problems are the same and every home is different. That's why we work with you to create a plan for repairs and products that meet your specific needs and budget.